Sunset at Balloon Museum ©APPCityLife, Inc. 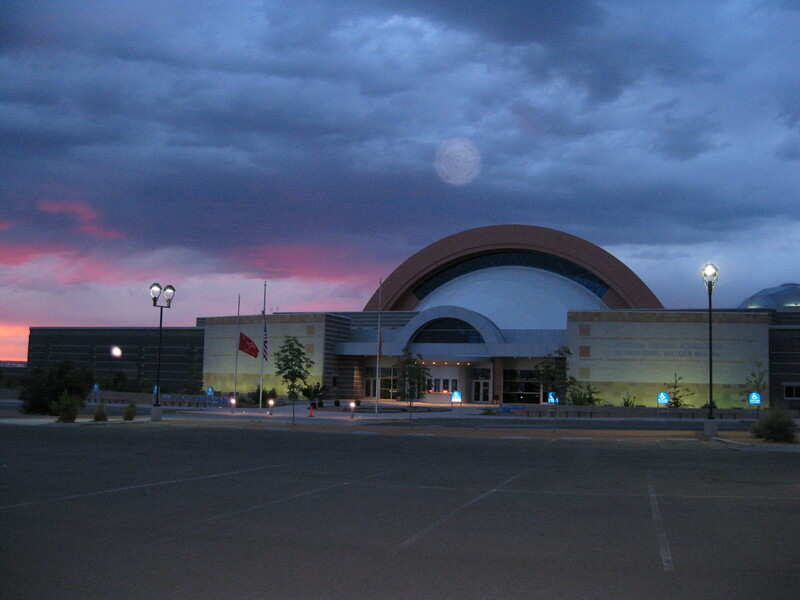 This entry was posted in Attraction Recommendations, Event Recommendations and tagged ABQCityLife, Albuquerque, Anderson Abruzzo Albuquerque International Balloon Museum, APPCityLife, attractions, City of Albuquerque, Curator's Coffee and Gallery Tours, Curators, Departures Salon Series, Events, Marilee Schmidt Nason, museums, New Mexico, Salon Series. Bookmark the permalink.